A different kind of post! Morning Of The Earth – the movie turns 40. 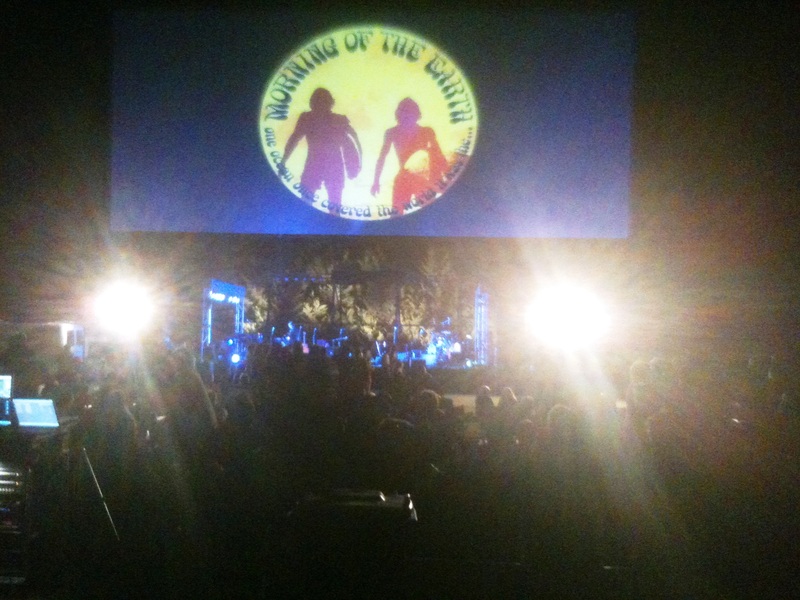 Last weekend I went to the Drive In (we have a few left in Australia) to see the film Morning Of The Earth with the sound track performed live. What was the surfing scene like 40 years ago? Surfers did not have to wear leg ropes. Michael Peterson was the current Australian champion and Bali took off as a surf destination for many surfers. Let’s go back! Morning of the Earth LIVE will bring together a veritable who’s who of Australia’s musicians to breathe new life into this classic soundtrack. Featuring Brian Cadd, Mike Rudd, Lior, and more. My favourite song and what a night!